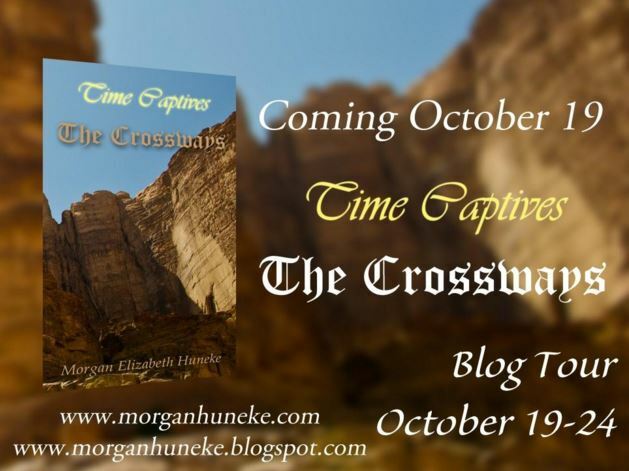 Yesterday, I shared my review for The Crossways by Morgan Elizabeth Huneke. See that here, or scroll down if you’re on the Scattered Journal Pages home page. Before I begin, I’ll share about the book, about Morgan, and then we’ll get on with the interview. Hi Morgan! Thanks for joining me here at Scattered Journal Pages. Tell me a few things that most people won’t easily guess about yourself. *racks brain for something that’s not obvious* I have a hard time hiding things, and I’m super easy to read, but I’ll try. I don’t really like to watch TV just for the sake of watching TV. I like watching it when there’s something I want to watch. Which does happen a lot, but sometimes I don’t feel like watching anything. I’ve gotten “why did you do that?” from my sister for turning the TV off after the news. Hmm, I have an irrational fear of the wheels falling off our minivan while I’m driving. Not really sure where that came from. I don’t like to sit around and do nothing. It bores me and I feel like I’m wasting time, even if the reason I’m sitting around doing nothing is because I’m sick or I have a migraine or something. I’m really bad at foreign language. I’m pretty good at English, and it’s so easy. But when it comes to foreign language, forget it. I’m not really the best at geography either. I prefer to focus on things I like, like history and literature and music and writing and sewing (when I feel like it) and watching kids. When did the idea first come to you for the Time Captives trilogy, and how long was it before you started writing and developing the books? I can’t exactly remember, I didn’t start putting dates on things until a few years later, but I think sometime in 2011. I came up with some things then, but I finished Across the Stars and The Experiment before starting it, so a lot of things got thrown out. I mean, a lot. I started actually writing it at Disney World on December 10, 2012, so it was probably about a year and a half between the idea and actually getting the prologue down on paper. How long does it usually take on average for you to write and publish a new book? About 2½ to 3 years, which flies right in the face of my thinking I’m a slow writer. My ideas do usually sit in my brain and simmer for a while before I actually start putting them down on paper, though, so that adds a good bit of uncounted time. And there are little snippets of stories sitting on my computer that I won’t count towards writing time until I actually get serious about working on them. So from the time I get serious about a project to when I publish it is 2½ to 3 years. Except The Experiment. That was a year and a half. Which character in any of the Time Captives books do you most relate to, and why? What was the hardest aspect of this book and trilogy to write? The Time Captives. They were really difficult characters to work with. While other characters like Adriel and Grant jumped onto the page with full personality, the Time Captives didn’t want to let me in. And they were always dragging their feet about their quest. Plus there’s so many of them. I’m never writing a story with that big of a main group again. My poor brain just can’t handle it all. Do you plot out and plan your stories before or while you write? A little bit of both. I always have a general idea of what’s going to happen before I start a story. At least, with the stories I’ve been able to finish. Basically, I start with a beginning, an end goal, main characters, and a few scenes from the middle that may or may not end up in the book. For some stories, like my outer space dystopian, I had the full storyline written out. But with that, I ended up scrapping it and just writing down the major plot points. For Time Captives, I restructured it so many times that the plot points weren’t written down until I was halfway through. I like having plot points beforehand, so I know where I’m going. However, I rarely plan any deeper than that, I like to figure it out as I go along, unless I run across a point where I’m stuck, and then I stop and plan it before continuing. 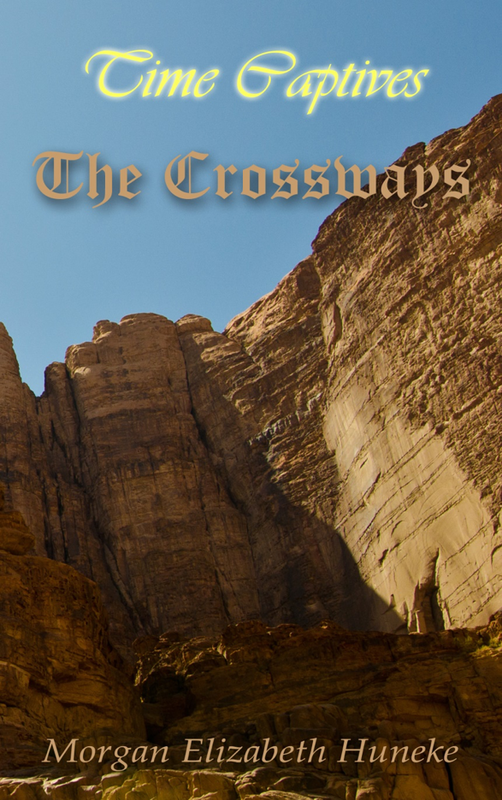 What do you hope that readers will take away from The Crossways? Primarily the Gospel. This is actually my first book with an explicit Gospel message. But also that God uses everything, even the worst of circumstances, for good. And that being dishonest is never worth it, even if it seems so at the time. Thanks for taking the time to answer my questions! I wish you the best with your release of The Crossways. Great questions, Amanda! And great answers, Morgan!! Thanks for interviewing me! I enjoyed it! 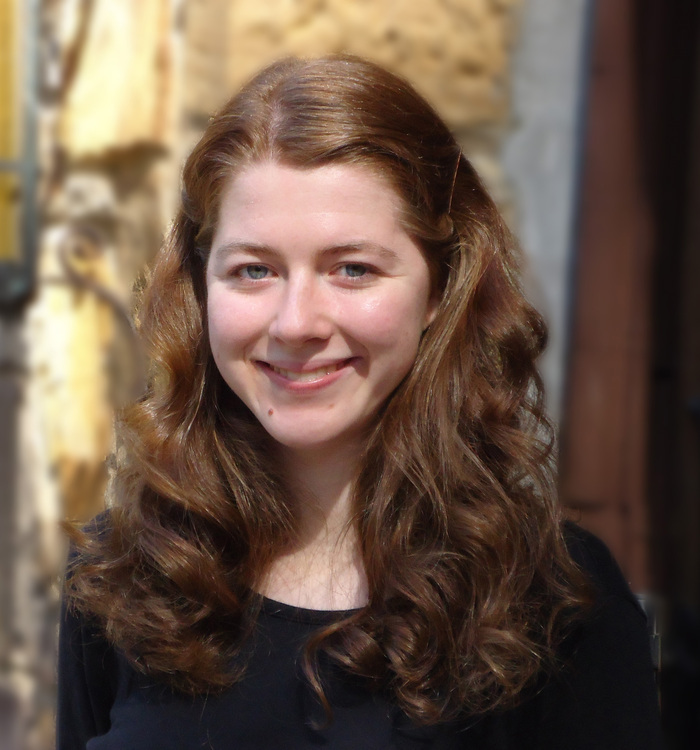 Previous PostPrevious The Crossways BLOG TOUR – Book Review + Giveaway! Next PostNext Searching For Significance? I Found It.